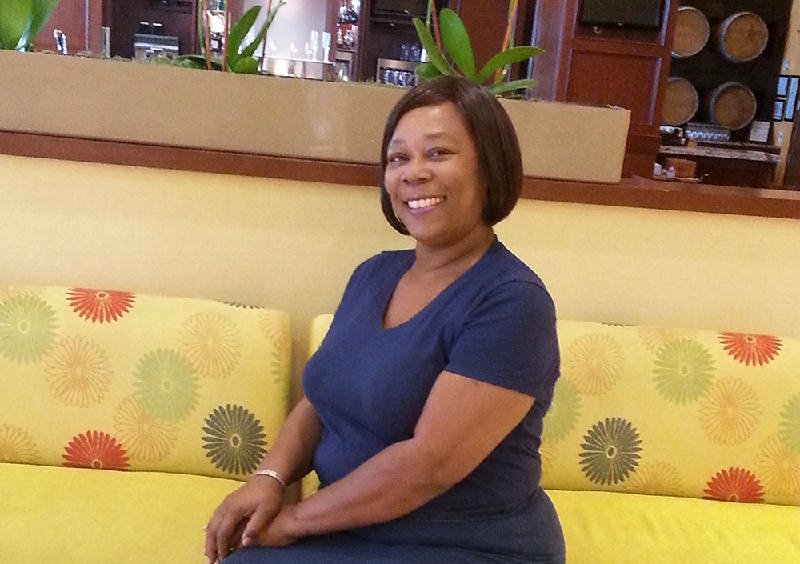 Anita Pickett is a case manager for Hope for the Inner City. Usually she spends her days helping clients find the assistance they need. But two months ago, she found herself asking for help. "Basically that's what I do here at work," Pickett said. "I help people with their bills. And I was in need myself." Hope for the Inner City closed its office temporarily this fall for remodeling, said Diane Jarvis, Neediest Cases manager at the United Way of Greater Chattanooga. As a result, Pickett lost some income for a time, and she found herself in a bind. She said she didn't know how she was going to pay her electric bill. However, because of her job as a case manager, she knew where to go for help: the Neediest Cases fund. Pickett often refers clients to Neediest Cases -- a fund sponsored by the Times Free Press and designed to help families or individuals who aren't eligible for most other types of assistance and need help to regain stability. On that day several months ago, Pickett ended up referring herself. Most recent donations to 20014 Neediest Cases. Jarvis said she talks with Pickett almost daily, but was somewhat surprised when Pickett called on behalf of herself. Pickett needed $250 to keep her lights on, Jarvis said. Jarvis also didn't know initially if Pickett was even allowed to qualify. Jarvis said they decided she did. "She's no different than anybody else," Jarvis said. "She's working every day and helping other people. We just decided that was a good way to help our own." Pickett said the money helped her pay her electric bill, and now she uses the experience to better connect with her clients at Hope for the Inner City. "It just so happens that I can relate, that I'm no better than anyone who walks through this door," she said, of her office. "Everyone needs help. That's what drives me." She added, "I would just like to say thank God for Neediest Cases."